Ensure that your scaffolding is safe and well lit with the robust metal LED scaffolding light. The low energy LED technology gives unbeatable battery performance and provides a highly visible light, flashing 80 times per minute. 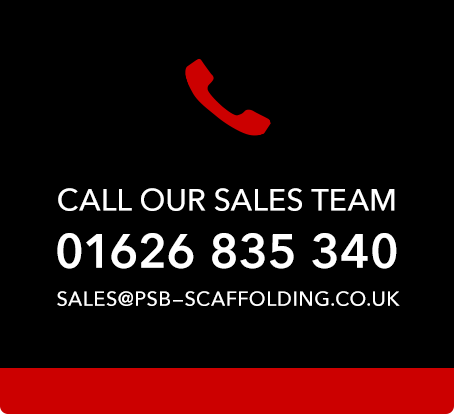 Our scaffold lighting combines sturdy steel construction with great energy efficiency. Each scaffolding light will provide over 4000 hours (12 months) of use from two Duracell® Industrial ‘C-Type’ batteries, supplied with each light. Our scaffolding light is fitted as standard with a daylight sensor, which will turn on in low light conditions and preserve energy. The light is fitted with a half swivel, and will fit all standard scaffolding. Its reinforced plastic lens is secured using tamper resistant hex security bolts. A security screwdriver bit is supplied with your first order to allow access to the unit. This insures your lighting is hard-wearing and long lasting.